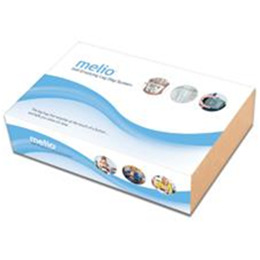 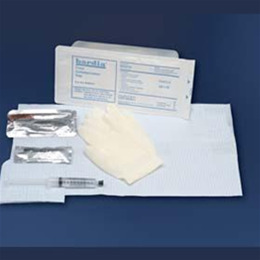 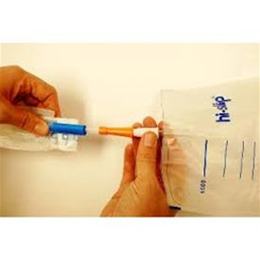 MediCath LLC, is the exclusive distributor of the hi-slip® hydrophilic urinary catheters and kits in the US. 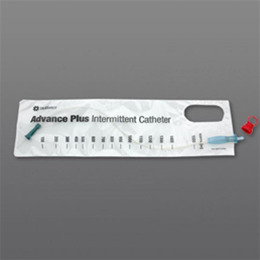 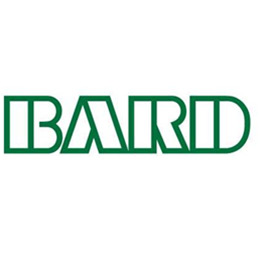 MediCath is committed to providing products and services that benefit patients who need to perform Intermittent Catheterization to empty the bladder. 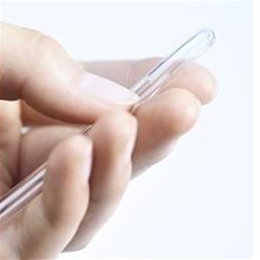 A special coating binds water to the surface of the catheter. 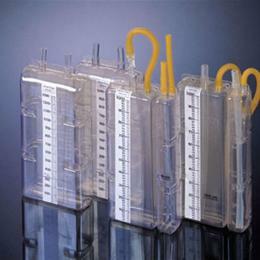 Friction reduced by more than 90 percent compared to using conventional catheter with gel. 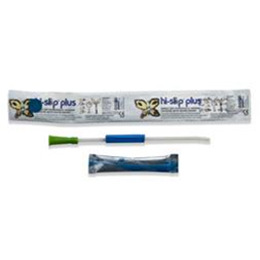 Reduce risk of urinary tract infections and urethral damage. 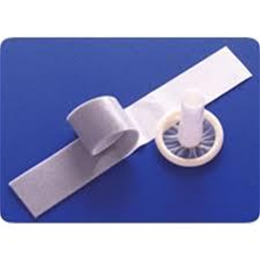 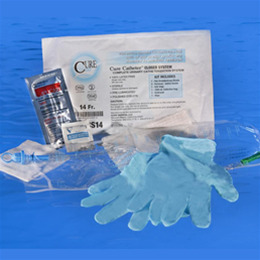 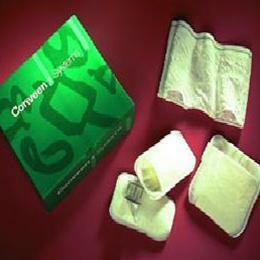 More convenient to use than conventional catheter with gel.